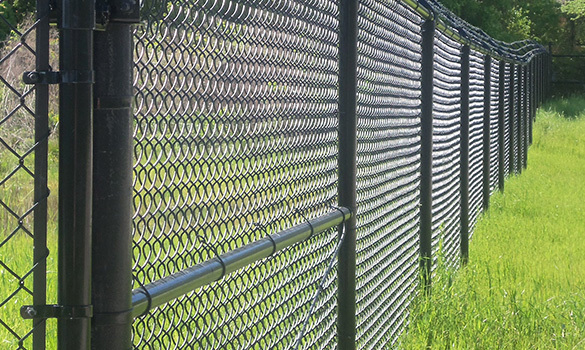 For over 30 years, Calhoun Fence, Inc. has provided commercial and industrial customers throughout Mississippi, including the Madison and Meridian areas, and surrounding states with expert fencing installation and fence repair services. From durable, practical chain link security fencing, to wood and ornamental fencing, or temporary construction fencing, we are your one-stop shop for fencing solutions. You can always expect our personal care and professional performance.